I turn the first page and when I’m finished with the prologue, I get goosebumps because in a certain way, I am starting a journey together with the main character. He is in a train with his best suit on to an unknown destination expecting to do (normal) work for the Germans. But as a reader, I already know what lies in front of him. Or at least I think I know. Until I experience it through his eyes. 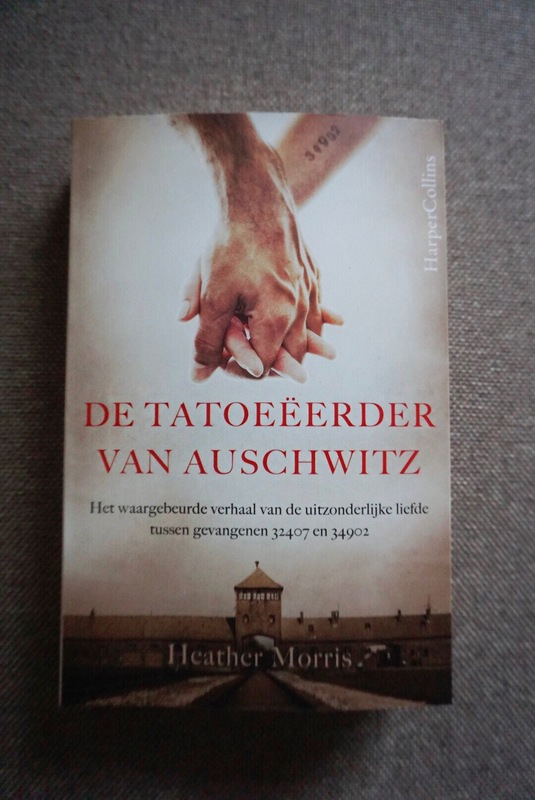 I am reading ‘The tattooist of Auschwitz’ (in Dutch: De Tattoeëerder van Auschwitz), a book that caught my eye a while back at the bookshop. Around this time of year, I feel the need to either read a book about World War II or to watch a movie about it. Simply to remember how important it is to cherish the freedom that we have now and stand still by the fact that freedom should never be taken for granted. In 1942, Lale Solokov decides to volunteer and work for the Germans, without knowing what horror truly awaits him. Lale is a young Slovak with a Jewish background who offers himself to the Germans to spare his family. He ends up in the concentration camp Auschwitz with thousands of others. Although he enters there as a prisoner, his survivor instinct leads him to a different fate than many, many others. Lale speaks many languages and has trading skills. On a certain day, he is asked to become a tattooist. Not just any tattooist: the tattooist of Auschwitz. Everyone who enters Auschwitz goes through a selection process. Those who are selected as ‘worker’ by the Nazis, are carved with an identification number by the tattooist. Eventually, Lale will become the tattooist for more than two years, carving identification numbers on the arms of thousands of prisoners that enter Auschwitz. As a tattooist, he makes friends and allies. He has one goal: survive Auschwitz. Thanks to his function as tattooist, he has many privileges, but he also witnesses many horrible, dehumanizing situations. Their love story is literally like a spark of hope in Auschwitz. As a tattooist and thanks to the fact that he speaks many languages, Lale sees & hears more than other prisoners. Although there are many things that he didn’t want to see, but which will be forever be engraved in his memories. In (early) 1945, the Nazis start trying to erase evidence of all the horrible crimes they’ve committed. The death marches start. Lale & Gita lose each other in the chaos. Both realize that surviving is matter of now or never. Gita manages to escape with a few others women. Lale also escapes as he is being transported. After Lale is liberated from Auschwitz & reunited with his family, he goes to Bratislava to find his Gita. He is advised to go to the Red Cross, but he won’t make it to his destination. As he is on his way, Gita appears on his route and they are reunited. After I’ve turned the last page of this book, I sit on the couch for a while, still with my mind in the early 1940s world of Lale and Gita Solokov and all the others in Auschwitz. And I remind myself, this is not just a story, this was a cruel reality almost 70 years ago. This book has a lot of dark pages, including horrible moments that can be heavy on the heart, no matter how much you know or have read about World War II. Then there are the moments that give you goosebumps, because you can only imagine the fear. Like the first time when Lale meets Josef Mengele. Or the encounter when Josef threatens: “One day, Tätovierer (Tattooist), I will take you…one day.” Next to the detailed glimpse of abuse, mutilation, dehumanizing circumstances and death, the love of Lale and Gita is like a silver lining. Thanks to that, the will to survive never leaves both Lale and Gita. Even as a reader I feel relieved when Lale and Gita have their moments together, because I know that for a few moments there is something positive going on: joyful moments even though the situation keeps getting worse in Auschwitz. Also, if you want to learn something about true love: this is the closest thing to true love that you will ever read about. Next to love, every ingredient to survive comes along: hope, companionship, taking risks & luck. All acts of Lale & others that are lucky enough to escape the gas chambers are focussed on surviving. Getting through one day, hoping to see the next morning. Also this story seriously gives companionship & friendship another dimension. For example: In this story friendship means preventing that your unconscious friend ends up in a truck to the gas chamber, while putting your own life at risk by doing so. Looking back it’s quite amazing how many situations Lale & Gita survive if you think about the risks that they were taking. Then again, if they wouldn’t have done that, there may have been no one to tell this story. The true positive thing about the whole story is that they found each other, in the good and very bad times. Pretty amazing if you think about the location where they’ve met and what they’ve endured. They dealt incredibly well if you think about their traumatizing experiences. Especially when you read the words of their son Gary. After the war, Lale and Gita still had a bumpy road before they could finally live in peace. 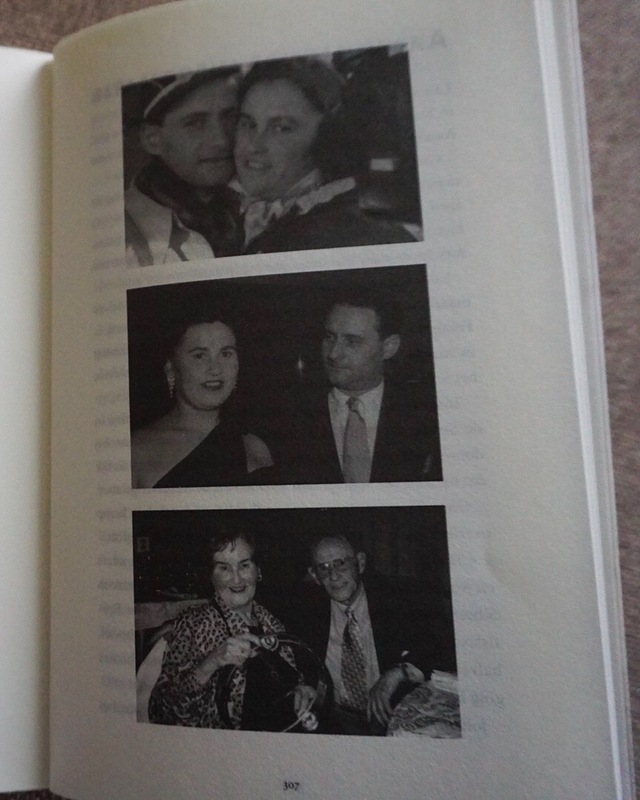 I read the epilogue and words of son Gary & author Heather Morris look up some old pictures of Lale & Gita. Lale has the handsomeness of a charming1940s gentleman. 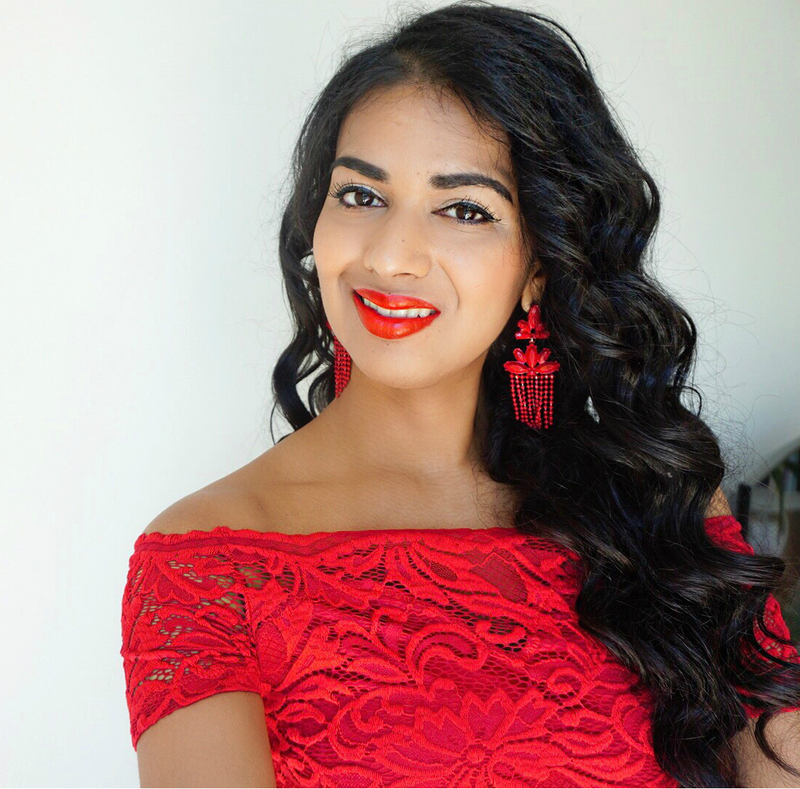 Gita has the glow of a woman in the light of her life. Lale & Gita got married in the autumn of 1945. Eventually they emigrated to Melbourne. They had one son, Gary who was born in 1961. Gita passed away in 2003. They had never spoken in public about the beginning of their love story up until Gita’s death. Only people close to them, knew how they met. Before his death, Lale felt the need to share his extraordinary story with the rest of the world. So it would never happen again. Lale passed away in 2006 knowing that the world would finally learn their story as he was looking forward to see his Gita again. Heather Morris took almost 12 years to write this book. That sounds like a long time, but it’s very understandable after you’ve read this story. Especially when it comes to the details of many horrible moments. This is actually the kind of book that should actually be part of a history reading list when you are learning about World War II in highschool. Also, no matter how many books you’ve read, this is another extraordinary story. A story to remember. Hats off to Heather Morris for writing this. You can not read this book without a heavy heart or goosebumps as a reader. Let alone if you are the author who has spoken with the man who lived through it all. The way certain moments and situations are spot on. You literally feel like your thrown back 70 years in time. To that place where humans do horrible things to one another, in a time where you can cover everything up. But the story of Lale & Gita will teach you a valuable lesson. True love can happen under any circumstances and it can end up to be a spark of hope that you need to survive it all.